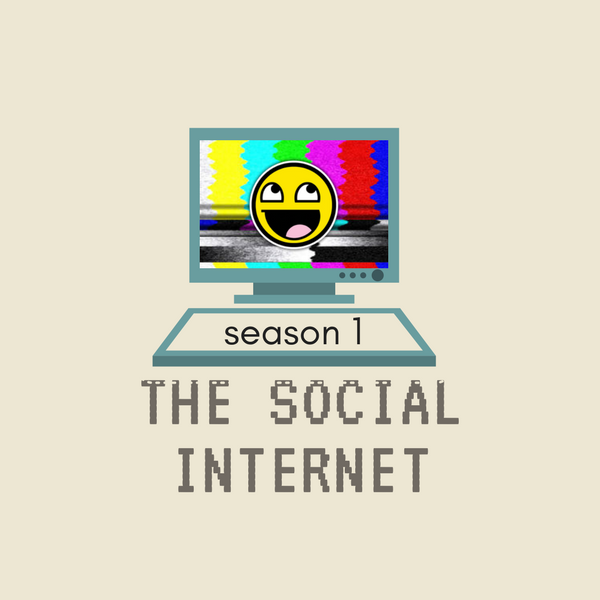 The history of the internet is an exploration of the trends that started online - that now dominate the way we carry out our day to day lives. 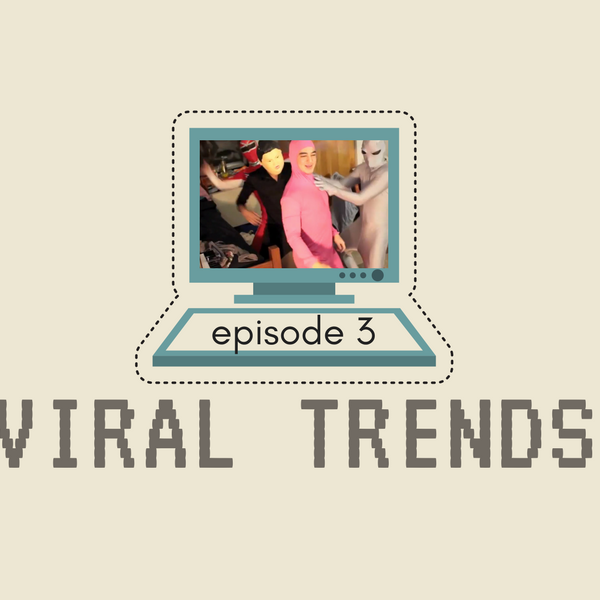 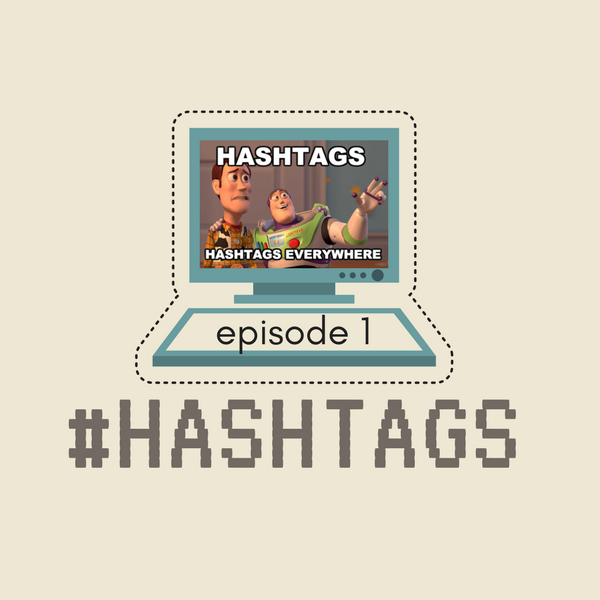 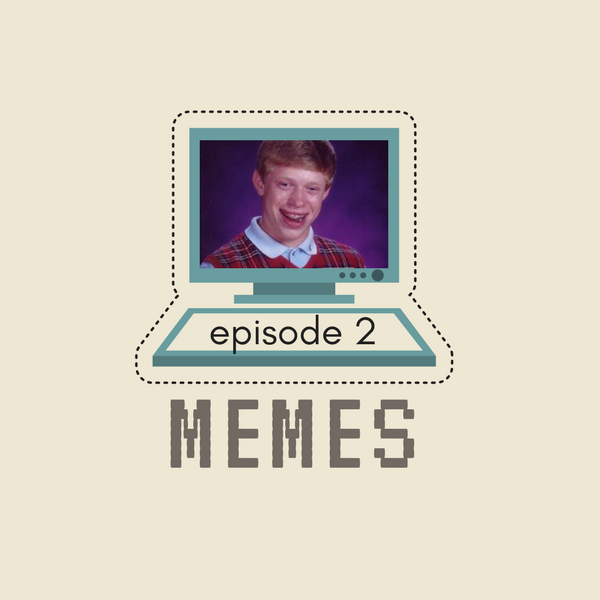 From hashtags to memes this series explores the cultural phenomenon that has given us a new way to grasp and move through the ever-complicated world we live in. 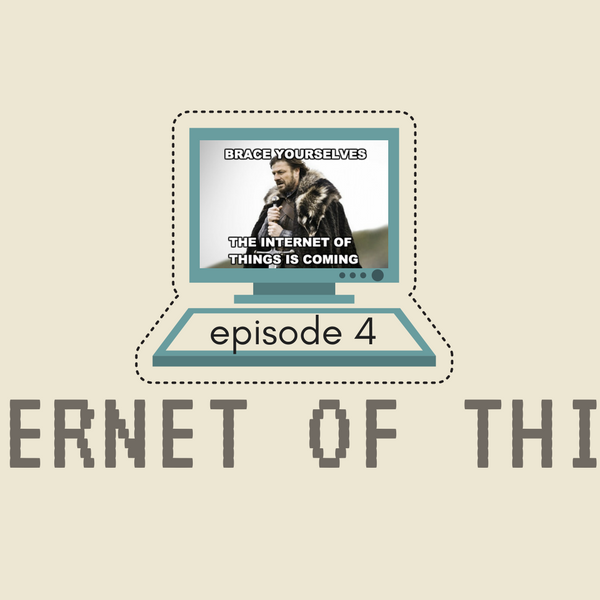 Listen from the start to hear the evolution hashtags, what makes stories go viral and even how the Internet of Things (whether your wifi kettle or contactless card) is going to change the way you lead your life.